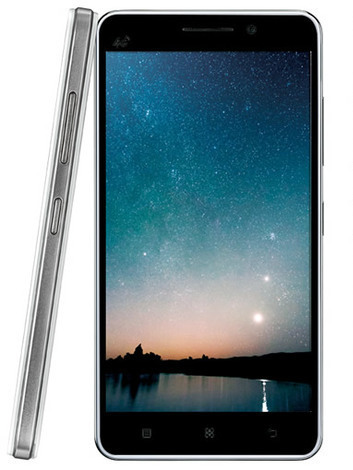 Lenovo introduced its new budget smartphone named A3900. The handset was introduced at TENNA (China’s FCC), in the initial months of first quarter of 2015 Price of the new handset is as low as $80, a very nominal price for a gadget like this with almost all features that could please a nominal smartphone user. It can be called budget handset in every sense, because of these special features ansd also due to its cost, when it is converted into Indian rupees it would cost nearly ₹4800 only. The new smartphone features a display size of 5 inches edge to edge. The screen type is capacitive touch. Screen resolution measures to be 480*854 pixels. When coming to the hardware specifications, it functions on a MediaTek MT6752 Octa-core chipset having a speed of 1.2GHz. The handset has a RAM of 512MB. New model comes with an internal memory of 4GB which can be expanded using the external memory card. Android 4.4 version is the Operating System for the new handset model. Android is also accompanied by Chinese company’s own user interface known as Vibe. The new smartphone features a rear camera with a power of 5MP. Rear camera is also supported by LED flash which helps to capture images even in dim light. Now with every smartphone one of the most preferred features is a front facing camera. This new handset from Lenovo also has one with 2MP power which will be more than enough to capture selfies, after all you have to pay only $80. The phone is compatible for WiFi enabled networks. One can establish link with the handset using Bluetooth also. But the phone doesn’t support various other connections like NFC, Infrared, DLNA, HDMI, MHL Out, WiFi Direct etc. The compatible headphone jack is of 3.5mm. The handset can also play FM radio through tracking radio frequencies. Also the gadget can be connected Micro USB. The same micro USB slot can be used to juice up the hanset. The most amazing feature of all these is that the handset supports Dual Sim. The dual sim slots are made to support Micro SIMs only. The SIMs can be of the types either GSM/CDMA with support of 3G connectivity. 2300 mAh powered battery gives life to Lenovo A3900. This is more than enough to make the handset function for a day long without charging in between. This new handset also has various types of sensors in it. This includes Proximity Sensors, Ambient Light Sensors, Gyroscope and Accelerometer. This budget smartphone is already set out on the list of company’s website. 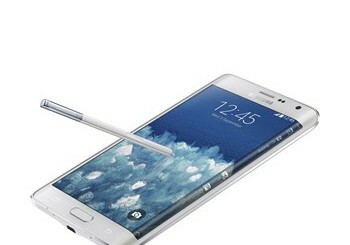 As per various tech sites the phone is expected to hit the world markets by this May. With its low cost feature the handset is expected to attract fairly a good number of customers world-wide.